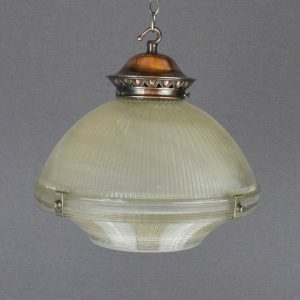 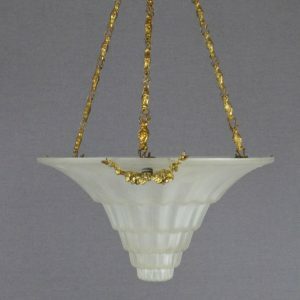 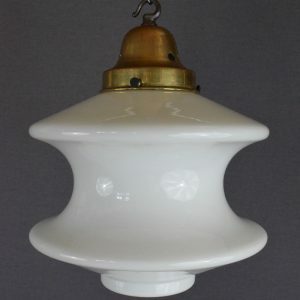 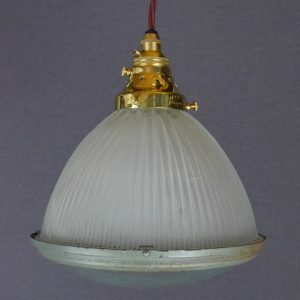 Our range of ceiling lights are all restored, rewired & PAT tested and are ready to be installed in your home. 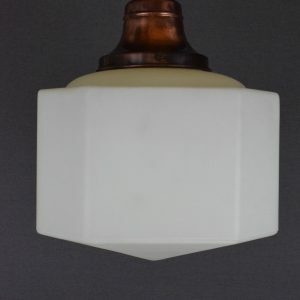 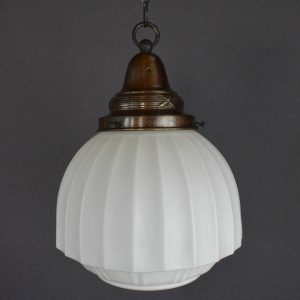 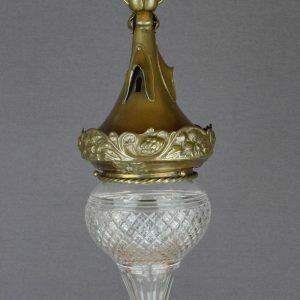 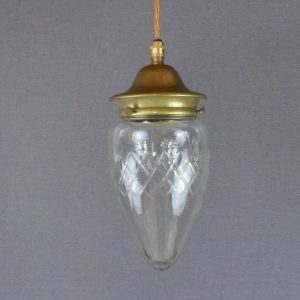 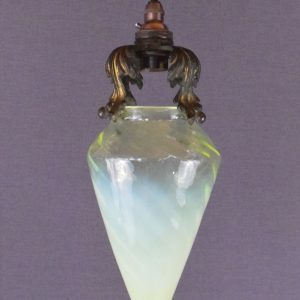 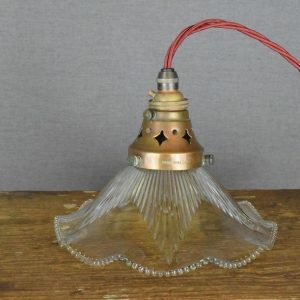 Many of our lights are from the Art Deco period. 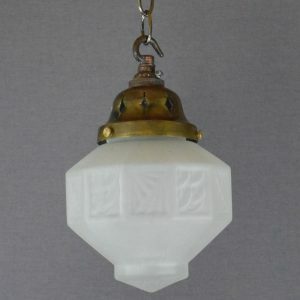 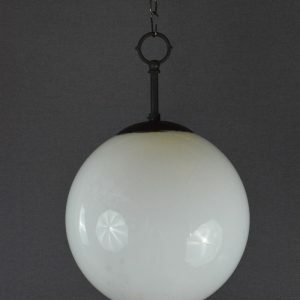 We particularly love white glass lighting which has a timeless appeal to it and matches with many themes.